Are you looking for an island adventure? 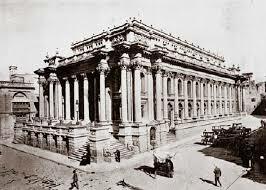 What about classic European architecture? How about rich culture and history? Look no further than Malta. This small European country may be home to only 430,000 people, but what it lacks in size it makes up for in flair. You'll find Italian, British, and French influences and a melting pot of cultures. You'll also find a stunning natural beauty that is unparalleled in the rest of Europe. Before you book a Malta adventure, however, you need to prepare. There's no shortage of hidden spots and amazing destinations off the beaten path. Forget about the usual tourist spots and explore secret places! 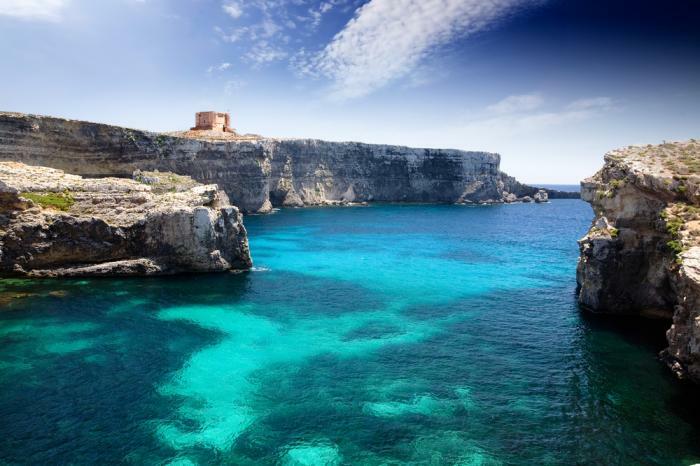 If you wonder where to go in Malta, check out these hidden gems tourists don't know about! Read on to learn more. There's no denying the appeal of Malta to tourists. In fact, nearly two million tourists flock to Malta every year. 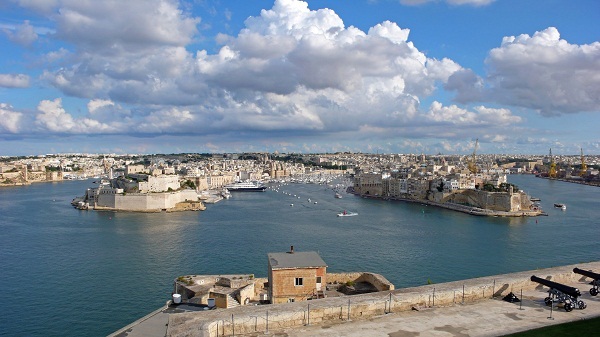 One of the top places for tourists to visit is Valletta, the capital city of Malta. This gorgeous walled city is a UNESCO World Heritage Site. Valletta may be popular, but that doesn't mean it's without hidden gems. You can explore this cultural hub by walking through Strait Street. This underrated spot has tons of cafes, bars, and narrow alleys. Looking to enjoy nature? Take a trip to the Lower Barrakka Gardens. How about some history? Check out the National War Museum. Take one trip to this historic city and you'll quickly see that it lives up to the hype. You don't have to travel too far to find this next hidden gem. Mdina is only a couple of miles from Valletta. It's a small, walled city that's home to only a couple hundred people. Nicknamed "The Silent City", Mdina is a lowkey spot off the beaten path. You'll find 17th-century palaces, medieval architecture, and panoramic views. You can even book a bus tour to make a pitstop at this magnificent spot. The Victoria Lines is like a European Great Wall of China. This 12km series of fortifications once defended British settlers from foreign invaders. The Victoria lines start at the coast cut through the length of the island. Originally built in the late 19th century, The Victoria Lines are beginning to collapse. That doesn't mean you can't walk their entire length to witness its historic forts. A hike through Victoria Lines promises stunning views you won't soon forget. No list of where to go in Malta is complete without beaches. Malta is known as much for its beautiful beaches as it is its rich history. Looking for the local beach experience? Make a trip to Mistra Bay. Mistra Bay is a local hangout on the north side of the island. It's home to a number of hiking trails, hidden beaches, and even ancient forts. You can even check out views of St. Paul's Island from the shore. Fresh sand, turquoise blue waters, and friendly locals? Yes, Gnejna Bay has it all. Gnejna Bay is where to go in Malta if you're looking for a classic beach experience. Located 1km from Mgarr on the west coast, it's home to great waves and sandy shores. Gnejna Bay is a great place to interact with locals or find a quiet spot and enjoy the sun. You can embrace your adventurous side with a trip to Blata tal-Melh. Blata tal-Melh won't appear on many lists of where to go in Malta. But that doesn't mean it's not worth the trek. Blata tal-Melh is a private, cliffside nature preserve in Rabat. You'll have to explore, hike, and repel to find Blata tal-Melh's most beautiful spots. The best spot is Ras Ir-Raheb. This private spot is surrounding by towering cliffs and ocean views. You can take a trip through time on a journey to The Red Tower. The Red Tower is the nickname for Saint Agatha's Tower, a watchtower built in the mid-17th century. It was once an important military base as recently as World War II. Today, it serves as one of the best places to visit in Malta. The red building is home to amazing 360-degree views of the ocean and surrounding terrain. Gozo tops many lists of where to go in Malta. This small island in the Maltese archipelago has a rich history. It was once inhabited by Romans, Sicilians, British, and French forces. You can enjoy a trip to Gozo by taking a 30-minute ferry ride to the island. Once there, you can take a private tour of the legendary Azure Window. The Azure Window is a 28-meter natural arch. It's surrounded by cliffs, panoramic views, and hidden lagoons. Though it collapsed in 2017, you can still visit the archway underwater. The Azure Window is one of the best diving spots in all of Malta. You can explore the limestone remnants, which is now home to rich marine life. Snorkelers, scuba divers, and cliff divers all know where to go in Malta: The Dragonara Cave. The Dragonara Cave is a coral lagoon near Mellieha. This roofless cave contains stunning blue waters and some of the best cliff diving on the entire island. The cave is about 10-15 meters high, which makes it a great spot to jump into the crystal clear waters below. You can access the cave by driving near the Chapel of Immaculate Conception. Afterward, take a quick uphill hike to access this lesser-known spot. You can also swim, snorkel, and kayak around the lagoon if you're feeling adventurous. You won't find any other place quite like Zurrieq. Zurrieq is a small village in southern Malta. It's one of the oldest, and most culturally rich, villages in all of Malta. You'll find historic architecture, rich dining, and plenty of outdoor activities. Check out the Blue Grotto for an unforgettable trip. It's a number of sea caverns with bright blue water. Are you ready to book your trip to Malta? We can help. Contact us to book the trip of a lifetime today!